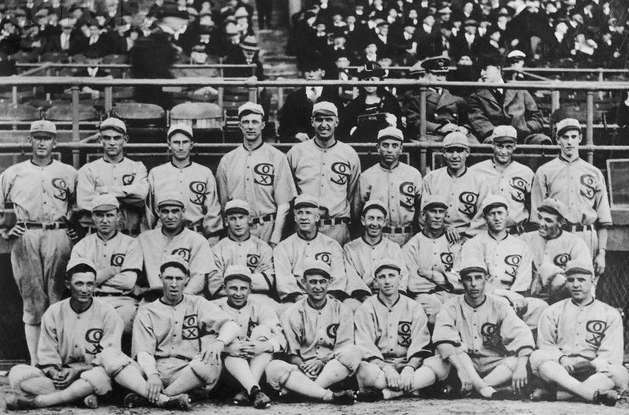 2019 is the 100th anniversary of the Black Sox Scandal, when several members of the Chicago White Sox received lifetime bans from baseball for their attempt to fix the 1919 World Series in collaboration with gamblers and bookmakers. It’s one of the most famous scandals in American sports history, and for several decades Eliot Asinof’s Eight Men Out was the authoritative text reporting how the event unfolded. Unfortunately, Asinof embellished certain aspects of the story to heighten the sense of drama, and new information has been uncovered since the book’s publication in 1963 that counter some of Asinof’s claims. The Black Sox Scandal Research Committee has recently released Eight Myths Out which refutes several of the inaccurate myths surrounding the Black Sox Scandal. For example, the central conceit of Eight Men Out is that players attempted to throw the 1919 World Series because of how poorly paid and mistreated they were by team owner Charles Comiskey. In reality, player salaries were higher than average and the team payroll was one of the highest in the league. Another myth is that pitcher Lefty Williams was threatened by a hitman prior to the final game in the series. In reality, author Eliot Asinof invented the hitman on the advice of his publisher to circumvent potential copyright infringement issues. 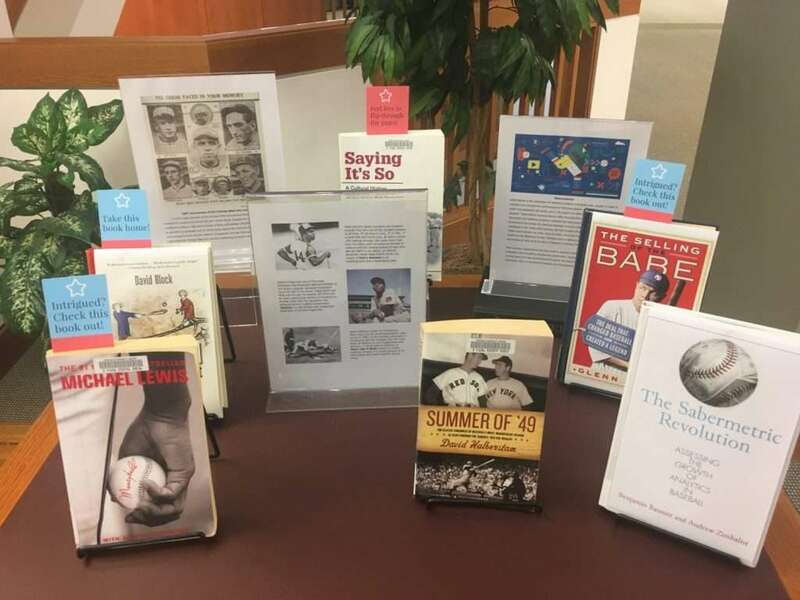 Swing by the library to check out our baseball book display celebrating the beginning of a new season. The display includes a book on the Black Sox Scandal, sabermetrics, and the Hank Aaron autobiography, among others. © 2019 — The DNL Report, Designed by Evolve Themes and Proudly powered by WordPress.